Reads discs, as it should, have not tested burning yet. Not very quiet when it's at speed, worth noting. Questionable build quality. 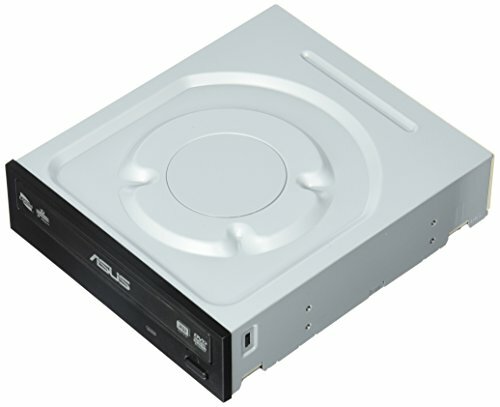 No ASUS branding on drive cover; very bland looking. Look for LG or Samsung instead. Looks very very very nice, Performance is decent. 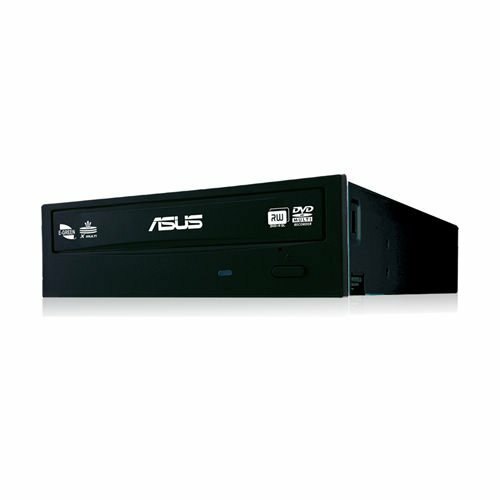 Comes with 2 free programs on the CD they include from Asus, CyberLink Power2Go 8 & Asus E-Green... 5 Stars because i cant find anything bad about it. First one came in DOA. I got a replacement in 4 days as well. 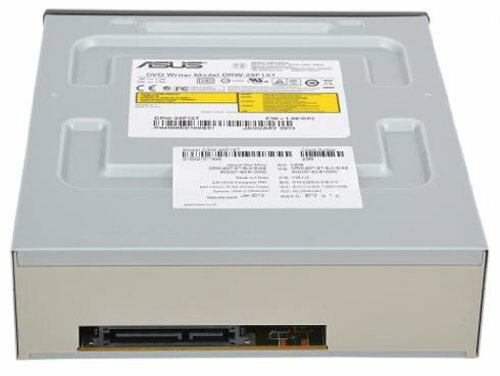 It's an optical drive, it works at least the 2nd one haha. Basic little drive. Probably hardly ever use it, but I wanted the option 'cause my laptop doesn't have one. Also I burn CDs/DVDs from time to time, which it can do. Haven't done that yet, but it read CDs just fine. No complaints. Get the job done whenever needed and is still going 7 years strong. Does what you expect it to do. Nothing really special, I use it on occasion.